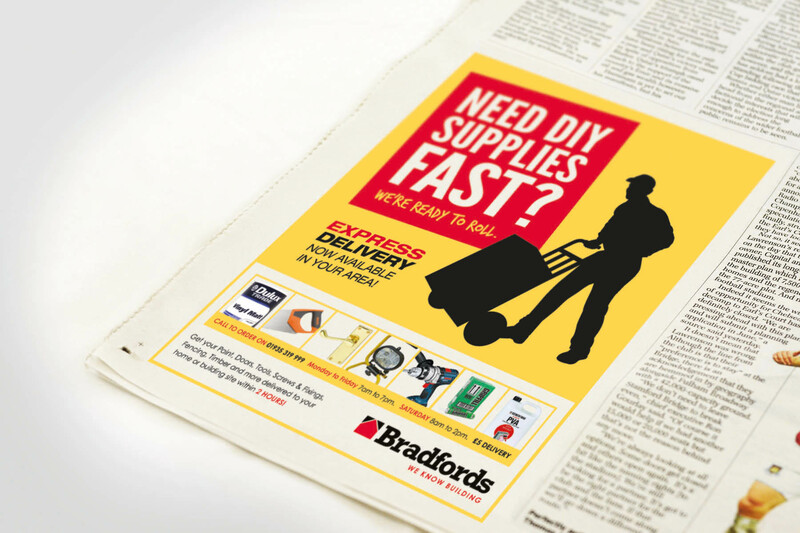 Welcome to 539 Creative. 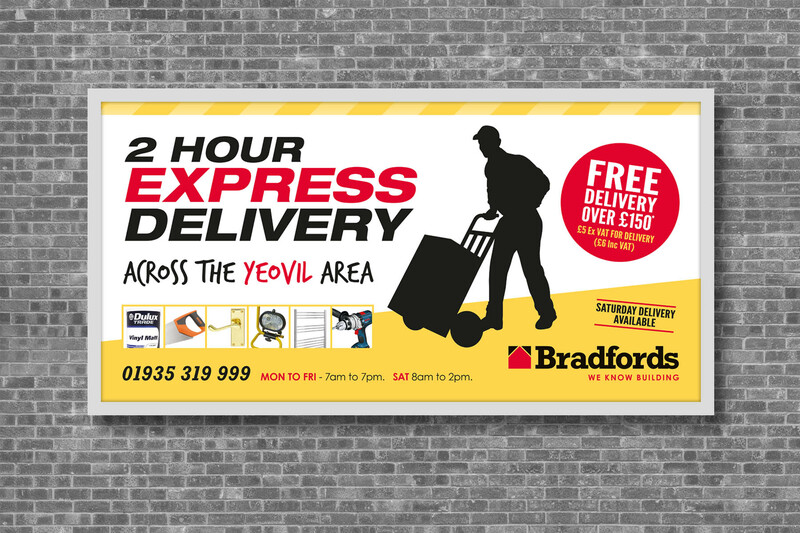 We are a graphic design agency based in Cullompton, Devon. 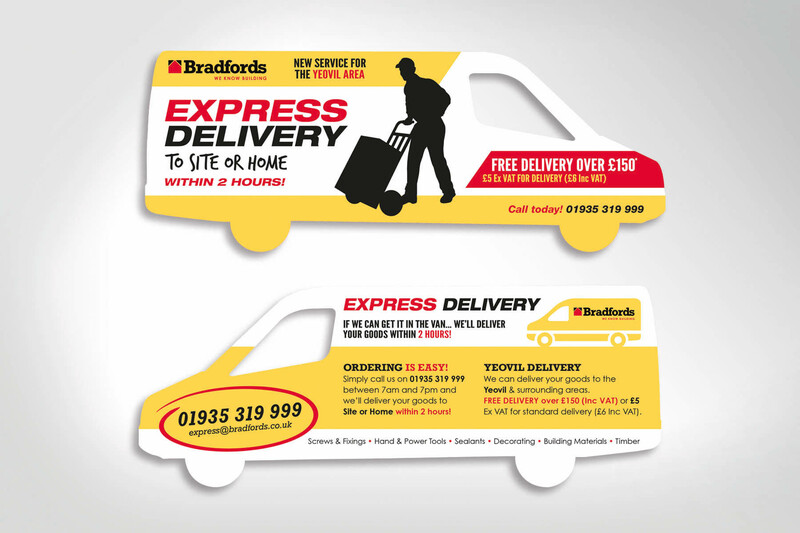 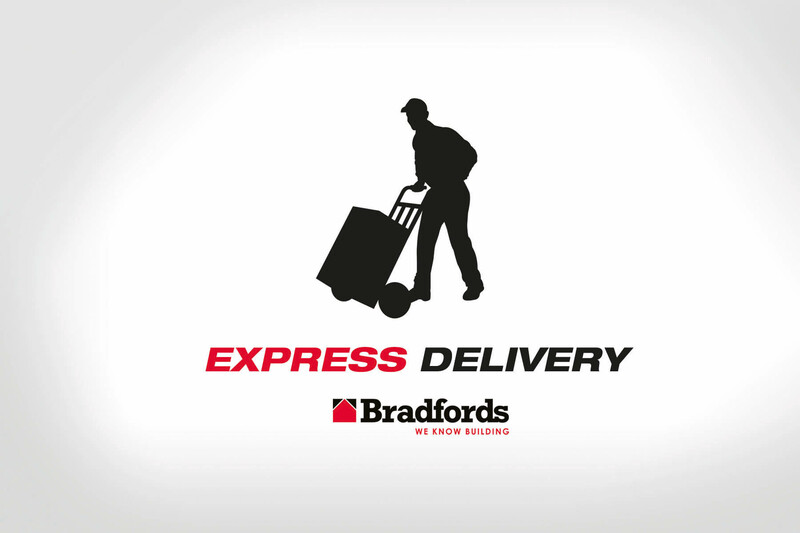 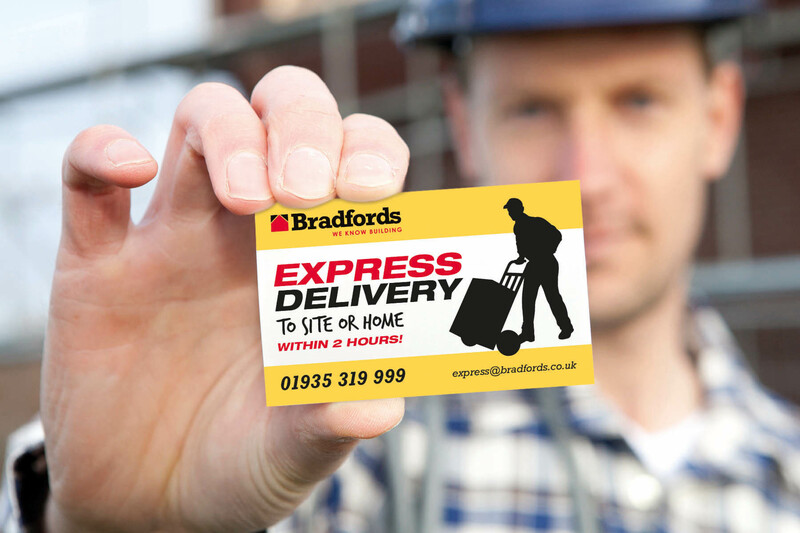 Bradfords, one of the leading builders merchants in the southwest hired us to design an identity for their Express Delivery service. 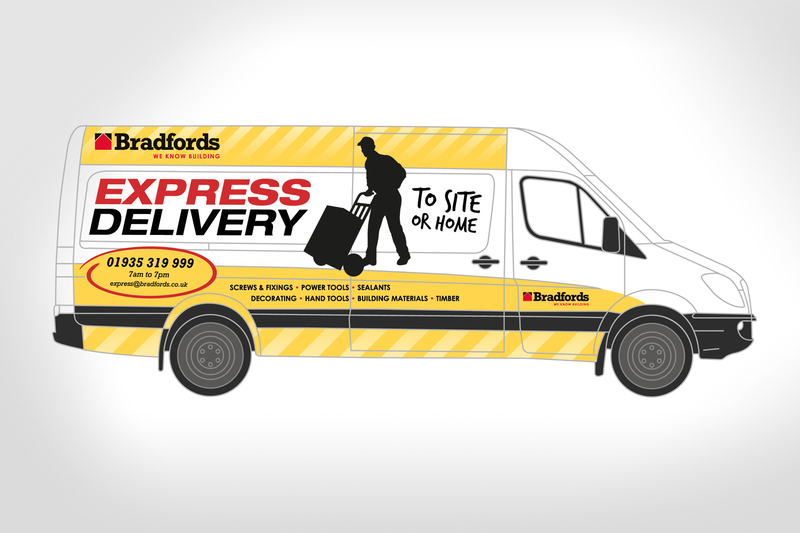 The brief was to create a bold and impactful design, which could be seen easily on the road as well as in their 30+ branches.